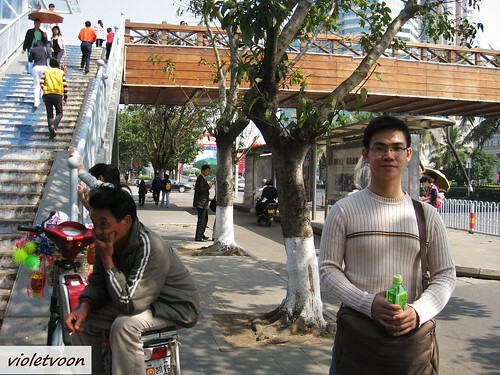 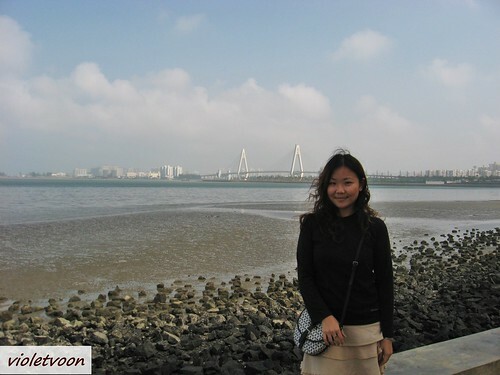 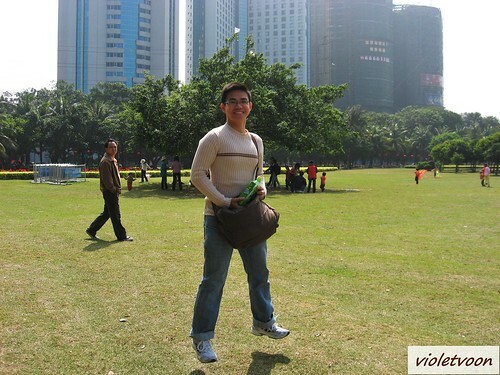 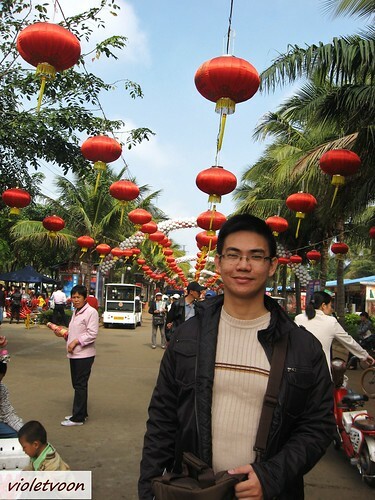 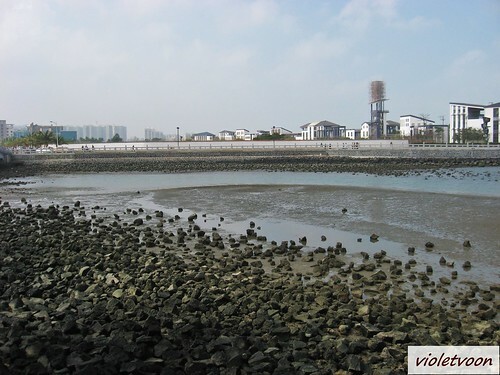 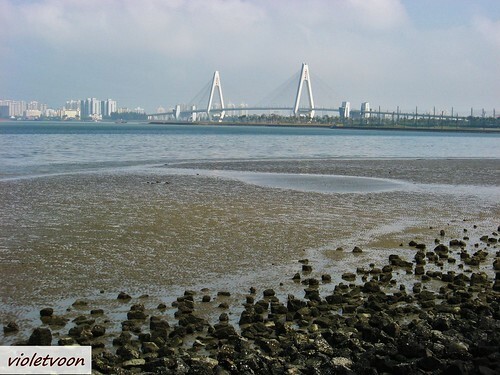 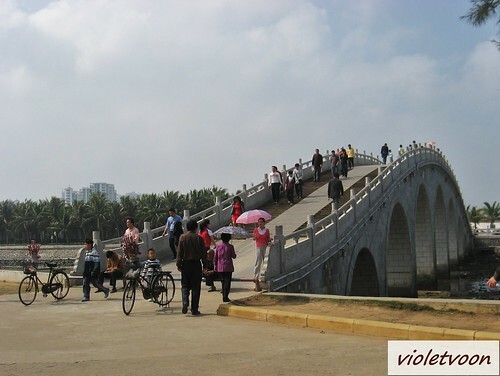 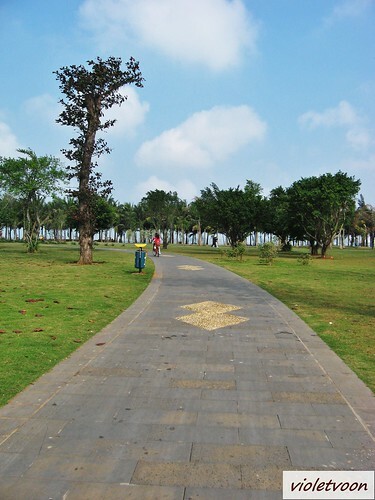 Day 3, took a very good walk to Evergreen Park in Haikou City. 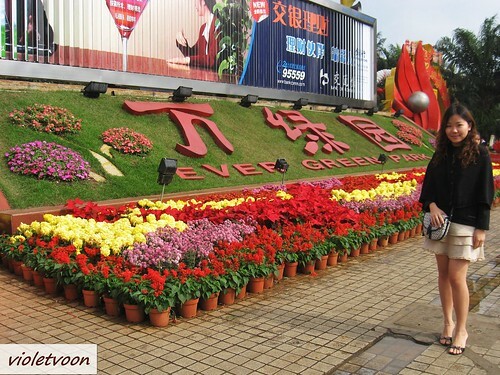 I tried to find relevant articles about Evergreen Park but I found nothing. 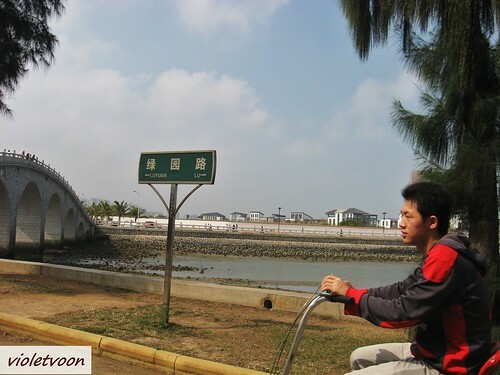 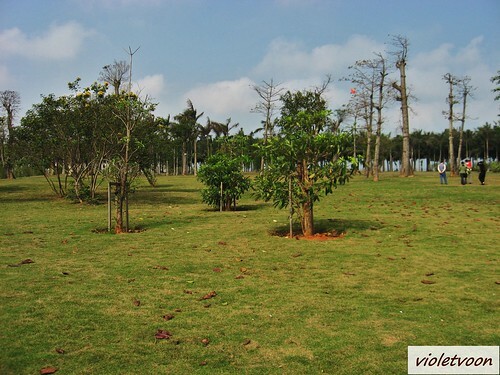 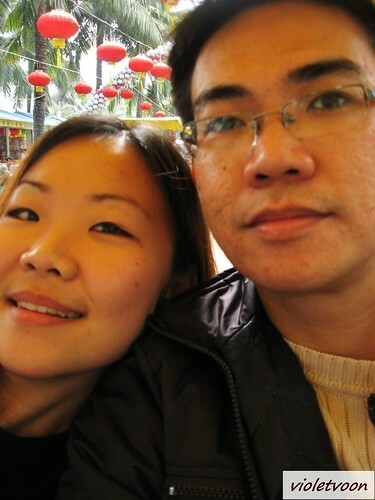 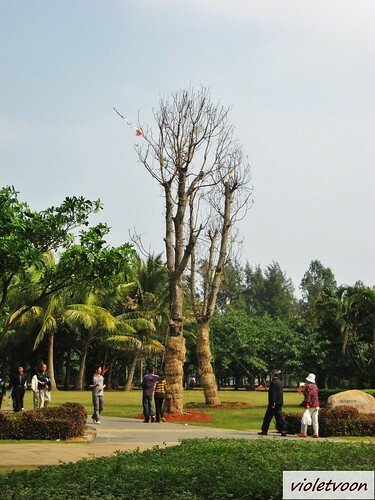 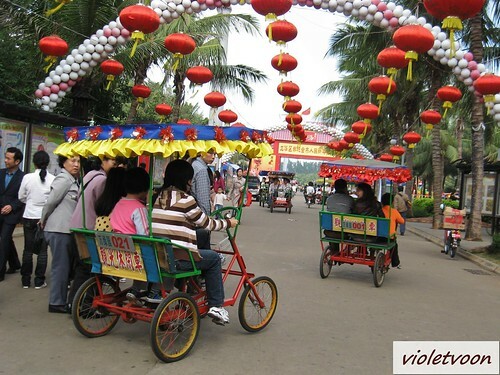 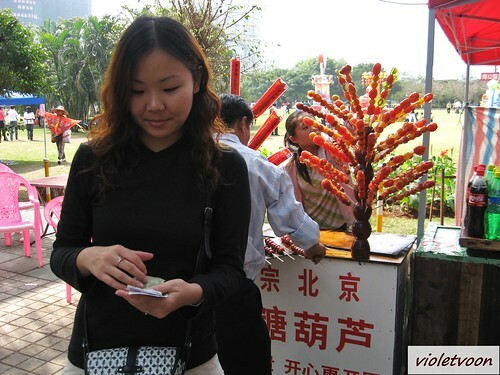 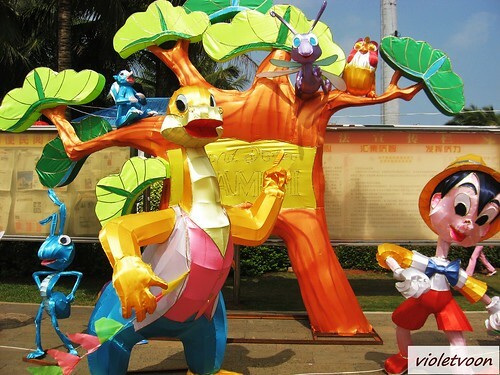 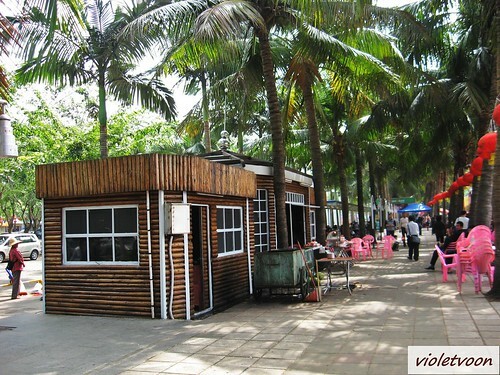 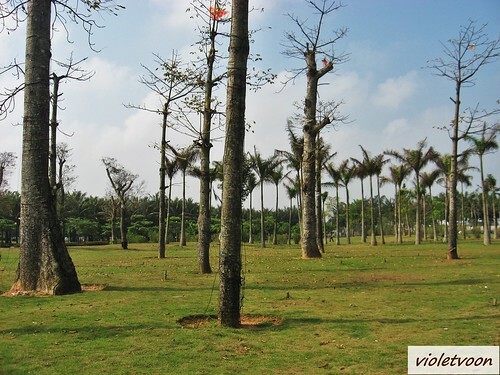 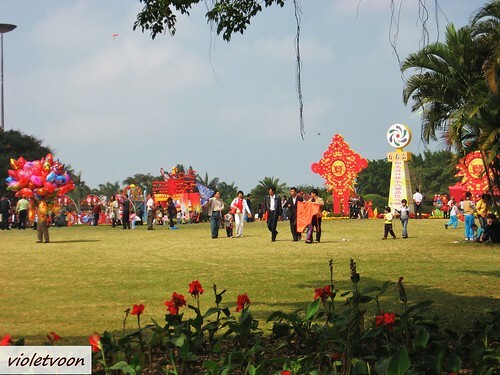 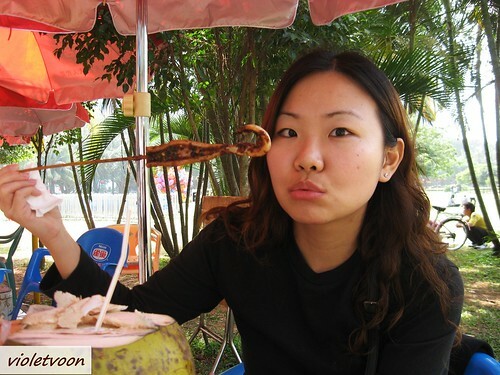 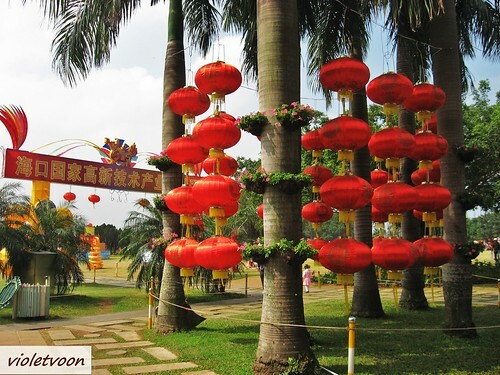 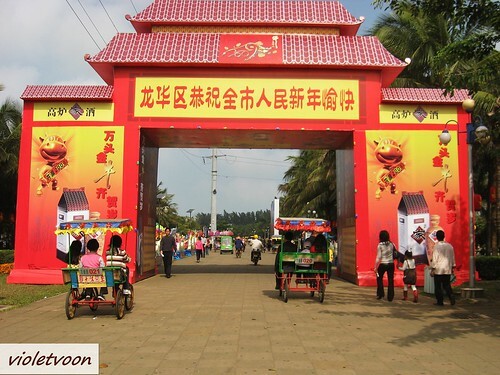 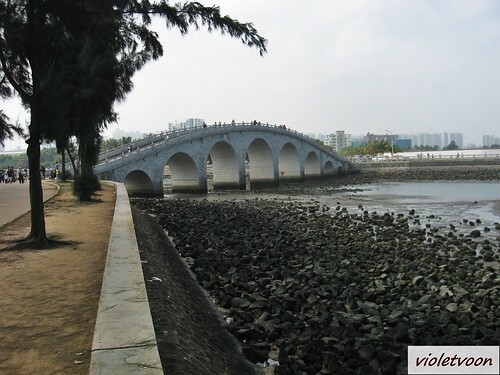 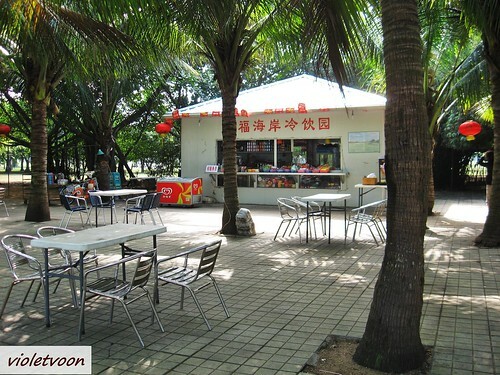 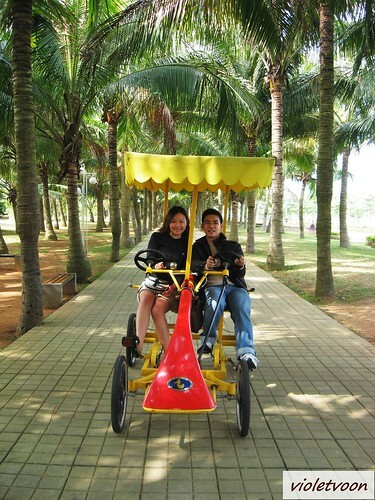 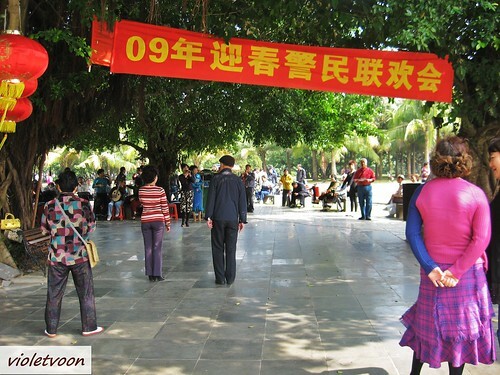 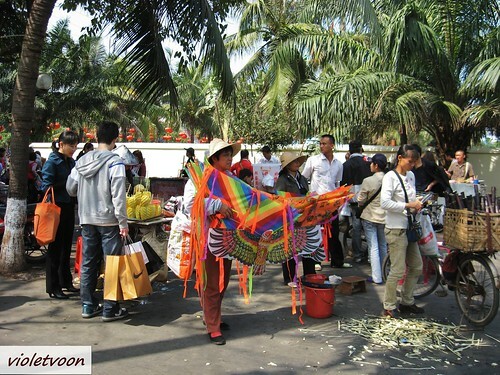 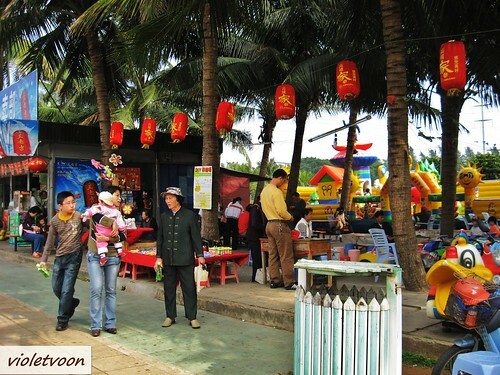 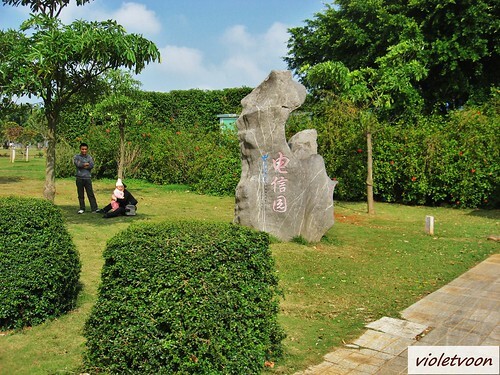 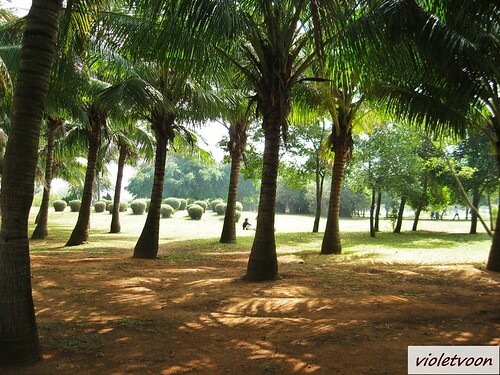 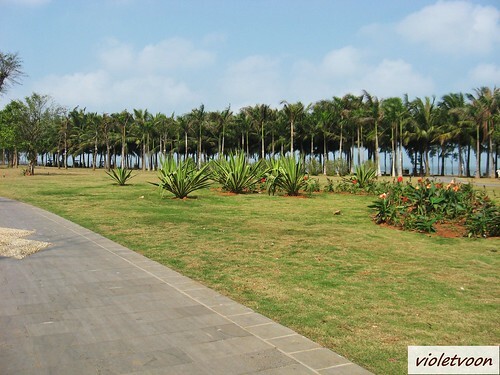 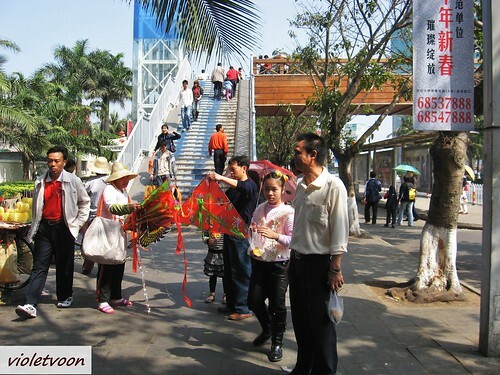 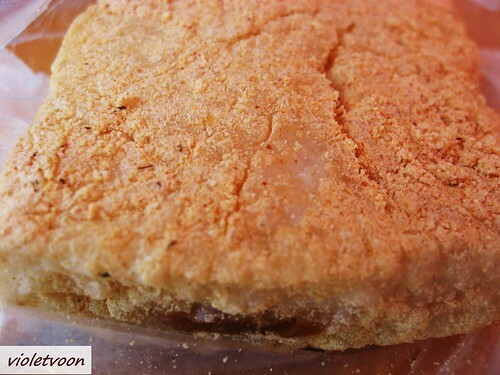 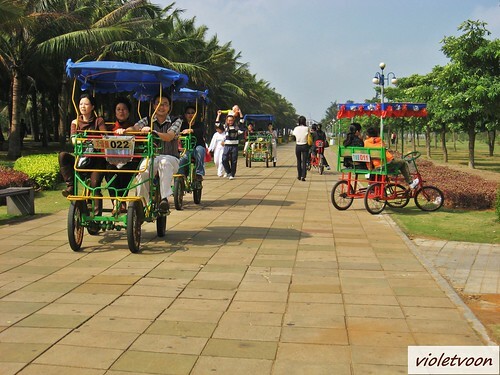 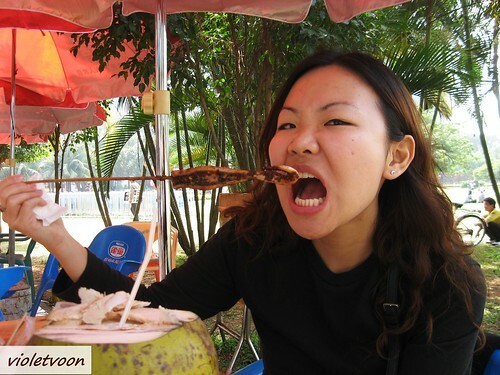 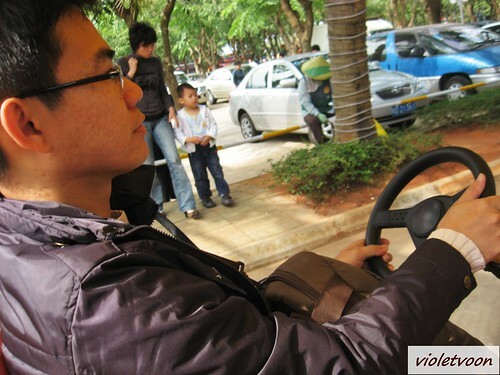 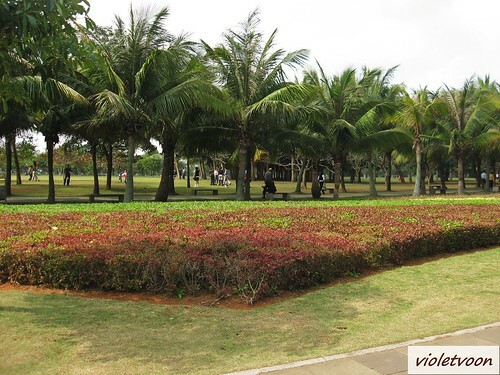 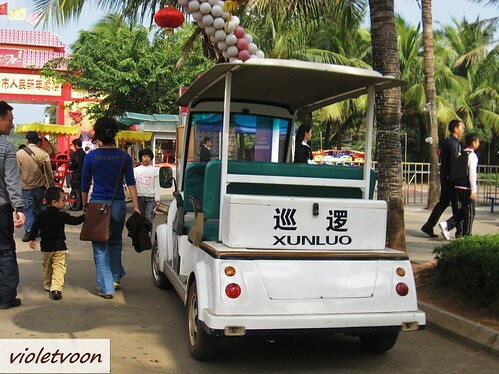 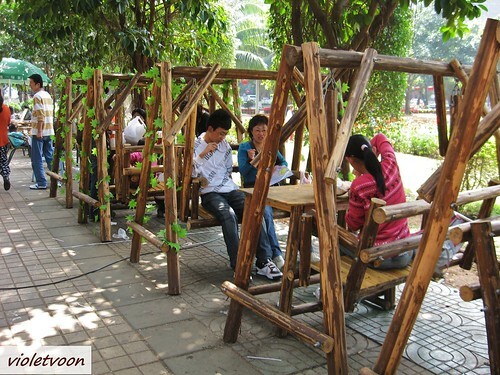 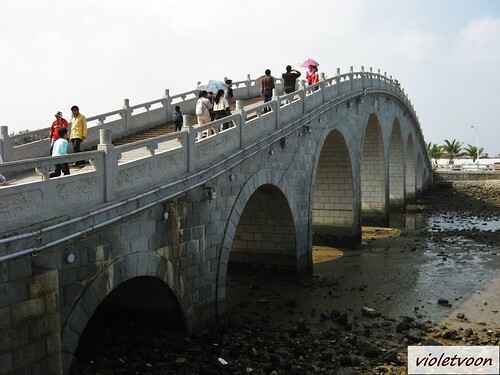 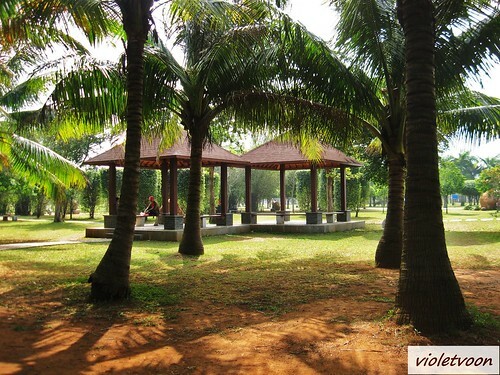 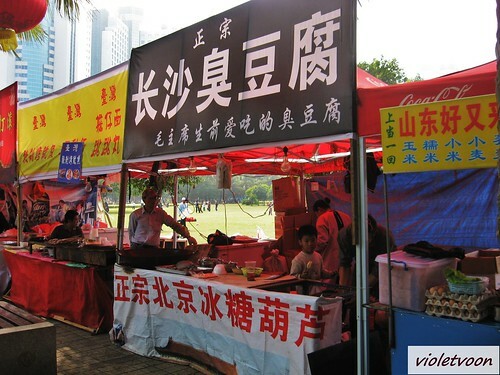 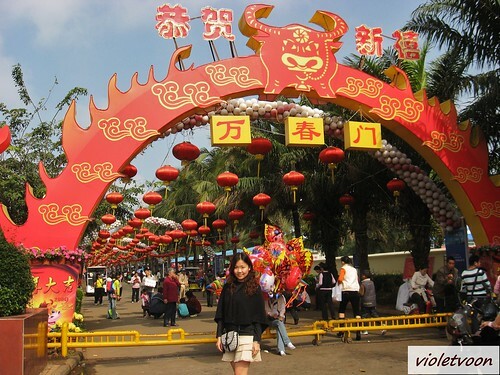 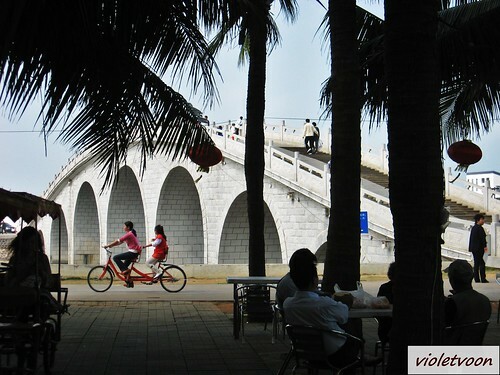 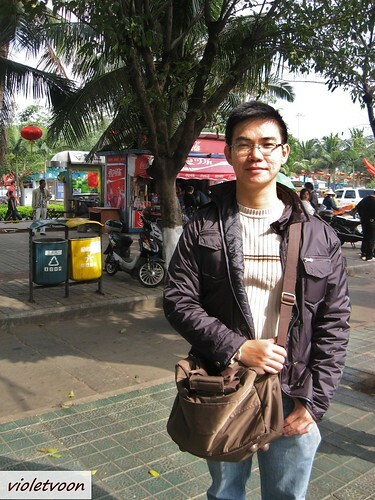 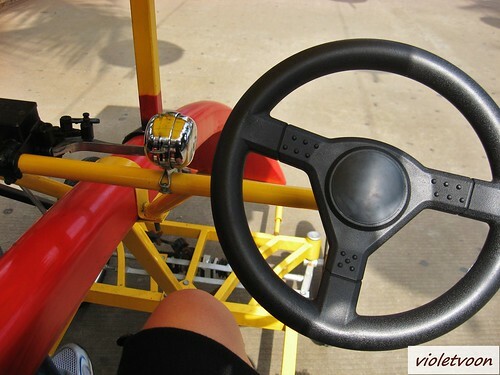 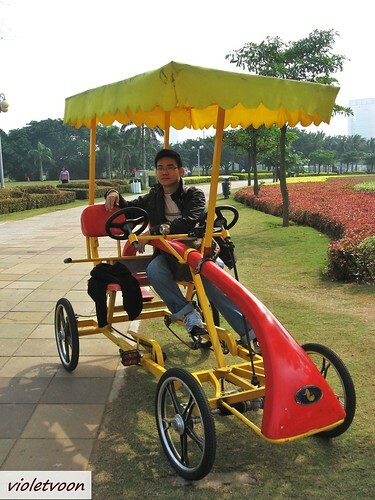 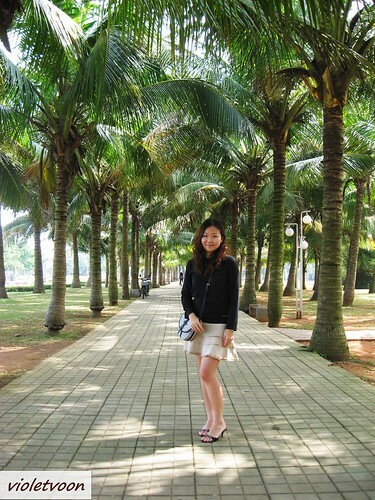 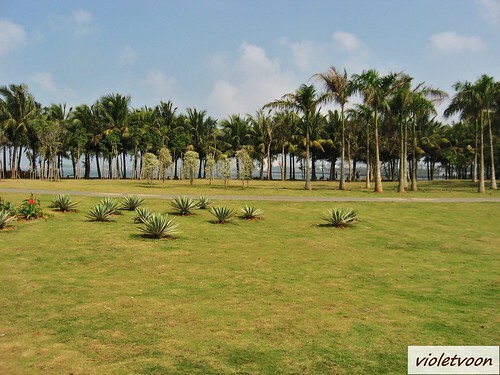 Anyway Evergreen Park is a famous spot in Hainan Island.